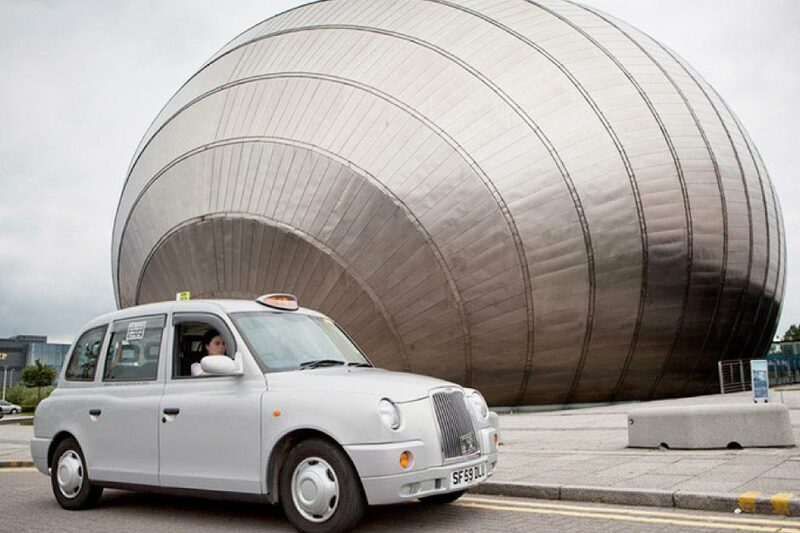 Use these forms to book an airport taxi from Glasgow Taxis for arrival or departure. All payments are made through PayPal. You may pay using your PayPal account or by credit card.